Using influencers within your industry has a number of obvious benefits. Not only are you able to promote your product or service to people who are highly targeted, but you’re also borrowing trust that an influencer has built. It works just like it would in real life. If you have a friend you trust who tells you that he trusts Brand X, you will likely accept his claim and may feel more strongly about using Brand X. Brands who leverage influencer marketing are also able to expand outside of their industries, such as fashion influencers working with a restaurant, to further raise brand awareness. Reaching outside of your industry to capture a less competitive but related niche can be beneficial when done correctly. Finding the right influencers, getting in contact with them, negotiating terms, and building a working relationship can be a long and time-consuming process. But it can also be a very rewarding one for those who are on a tight budget or have the resources to do so. For those looking to enter the influencer market and are evaluating how to execute, there are really three paths you might choose. Work directly with influencers, use a self-serve platform, or outsource it to an agency. All three options have their benefits and are worth researching to insure that you meet your organizations goals. 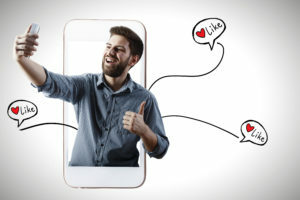 While it is difficult to say what social media platform is best for your business, it is worth noting some of the many social media communities that you can try out to learn where your audience is spending time and most engaged. Some of my personal favorites include: Instagram, Facebook, YouTube, and LinkedIn. In addition to these social media communities, it is worth noting the importance of blogging. This can be beneficial both on your personal website and on other sites as guest contributions.  With more than a decade of experience marketing businesses online, Chris brings a unique skill set of SEO, PPC, social media, lead nurturing, and content marketing. Chris Foerster is a technology junkie and digital marketer who currently manages digital marketing at Fremont College and is a consultant for IGM Creative Group. Linquia. The State of Influencer Marketing 2018, http://linqia.com/ Accessed 5 August 2018.